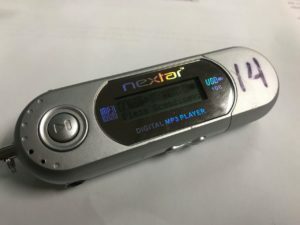 The last working audio guide Nextar Digital MP3 Player. You can’t buy these anymore! We are pleased to have our Vice President, Jordon Lakoduk recover the professional recordings from our old assortment of audio guides. After going through many of the older MP3 players Jordon was able to find one that still had some life left in it and recover the recordings. Jordon has made the recordings available at the bottom of each of our Tour the Park pages. Most modern web browsers (Chrome, Firefox, Internet Explorer 11, Edge, Opera, and Vivaldi) should be able to play the recordings. We plan to once again integrate these recordings into the park in the future and make them accessible to all visitors using some new technology. Please let us know on our Facebook Page if you find these audio guides helpful or have used them in a cool way. 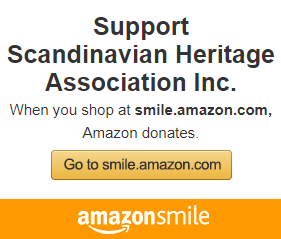 We appreciate your continued donations to the Scandinavian Heritage Association to keep our park in pristine condition and to continue making it better each season. We plan to provide future access to our beautiful park through technological means in the upcoming year. Stay tuned and see you in the park in 2018! The audio player is displayed with the play button on the left side, the progress bar in the center, and total play time on the right. The volume control is also adjustable on the right. Click the play button above to start your audio tour of the park!